One of the oldest forms of art is still practiced throughout the world, but there is only one school in the United States where it’s taught. 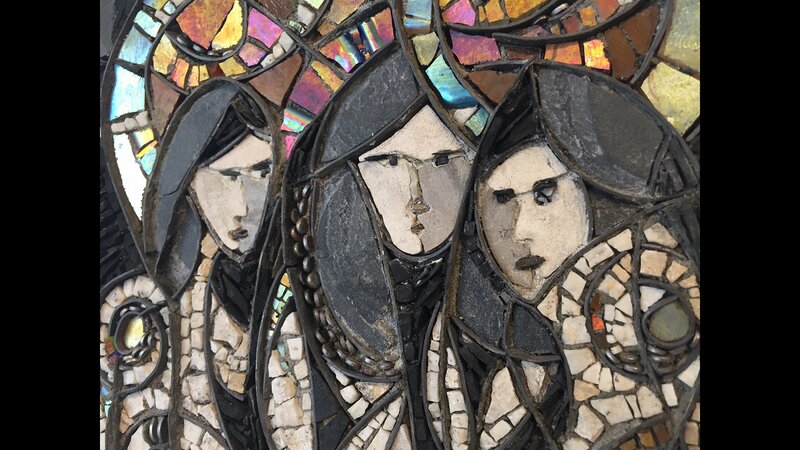 The art form is mosaics, and that school is right here in Chicago. It’s been in operation for 13 years and has grown considerably since its founding by local artist Karen Ami. And now the Chicago Mosaic School has relocated to a brand new and sizeable home, ready to share its founder’s enthusiasm for creating mosaics. We visit the new location and put all the pieces together. The Chicago Mosaic School is having its grand reopening on Sept. 14 and right now the school is offering 10 percent off all classes to help celebrate its new location.